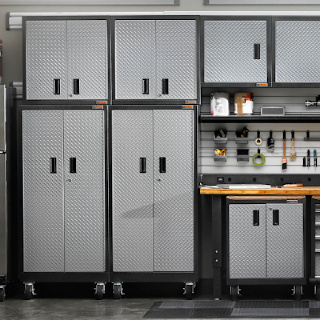 There's nothing like a clean and organized garage. 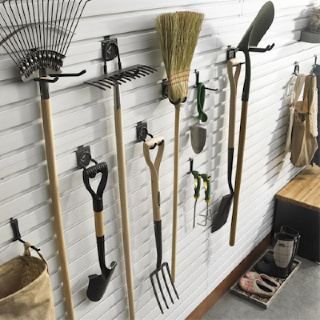 And that starts and ends with having the right storage solutions to keep all your stuff neat and tidy. 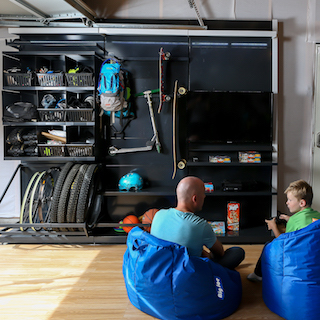 My specialty is helping people make the most of the space in their garages. 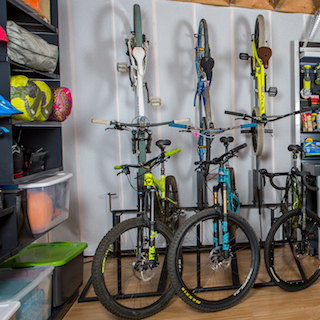 How will you use your garage? Will it serve multiple functions? 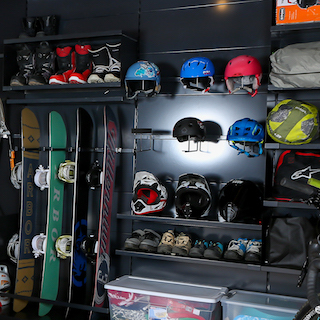 These are just some of the questions I can help you answer. 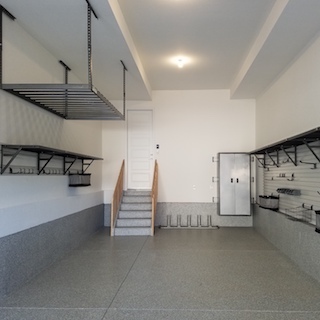 Let me help you design a space that’ll fit your needs today, and will grow with you over time. 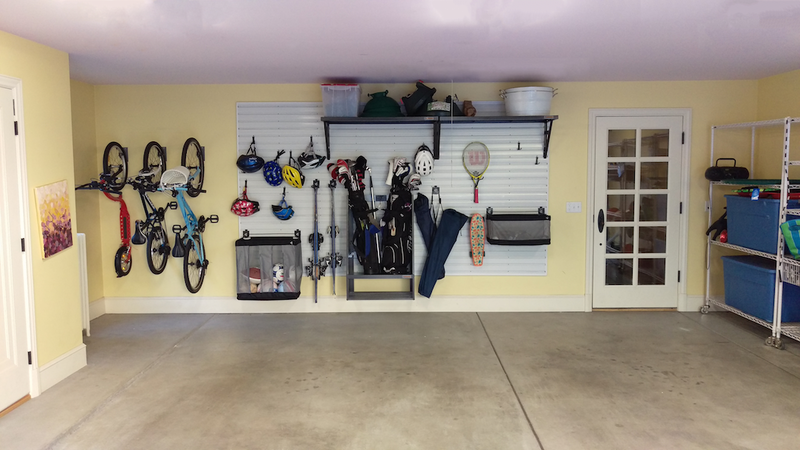 Make your garage look like a million bucks—without the luxury price tag. 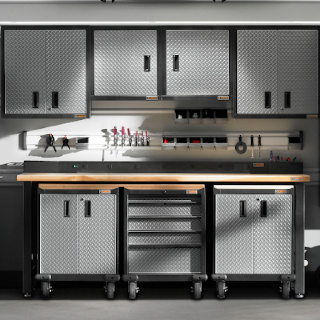 I have lots of tools, tricks and options up my sleeve. 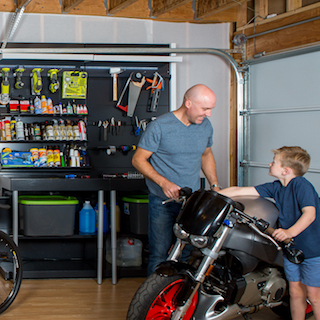 Whatever you imagine for a complete garage makeover, I can make it a reality. 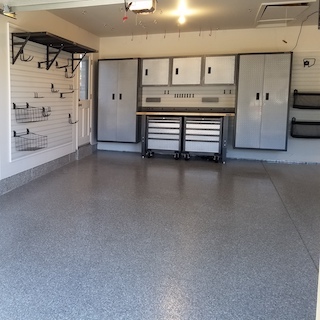 Is it time for your garage makeover? Let’s get it going.